With prices starting in the $500,000s and a host of amenities and lifestyle luxuries, 111 First Delray Beach is a smart and easy buy for any buyer who loves both the beach and a vibrant Downtown. 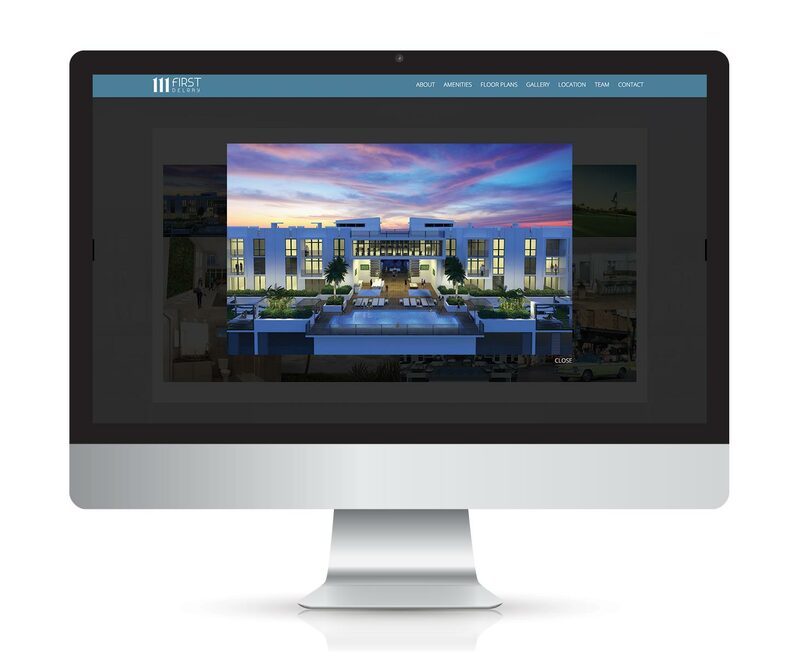 We want to make it as easy as possible for you to entice prospective clients and elevate your professional brand when you introduce your buyers to a personalized version of 111FirstDelray.com with your contact information in place of ours. It’s as easy as sharing a link. 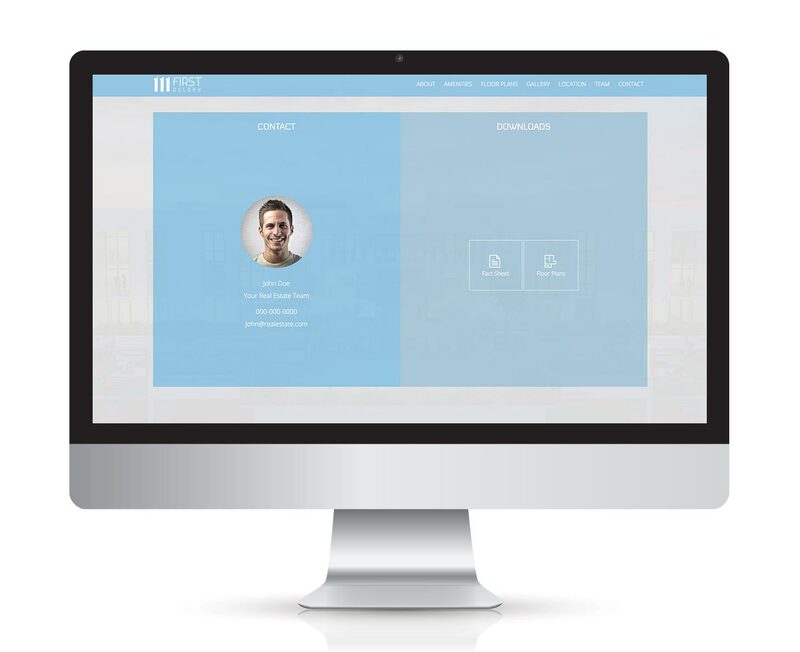 We have prepared a special, unbranded broker edition of our website for you to personalize and forward to your most favored clients, directly from you. We’ll take care of everything else, from hosting the site to updating the content, all free of charge. Give your clients the best deal in South Florida, and for a limited time earn yourself a 5% commission when they sign a contract*. 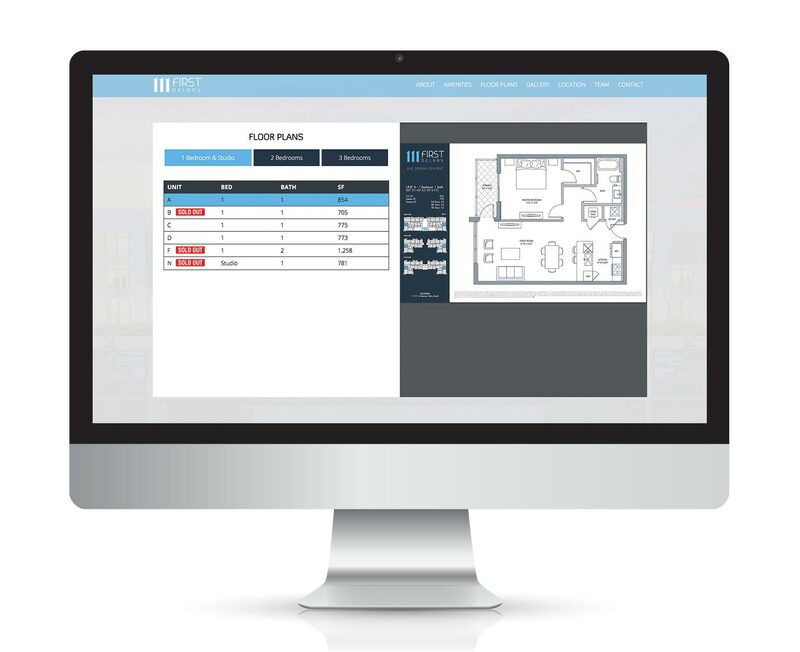 Your broker page will have all the latest information, newest renderings and images, updated floor plans and optimized downloads, all in one place, all directly from you. Take Advantage of Our Limited-Time 5% Commission Offer! All you need to do is visit brokers.111firstdelray.com or click below and follow the simple instructions. Quick and easy! 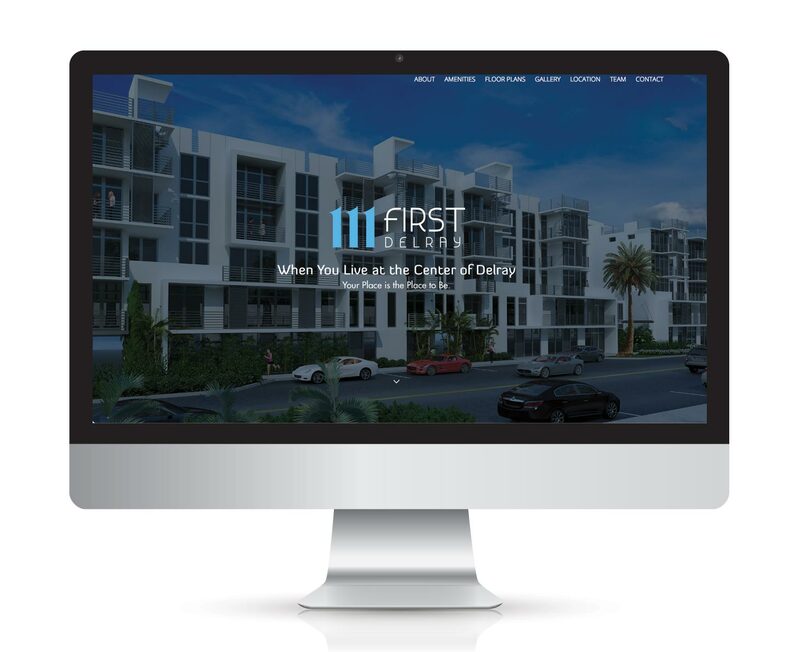 You’ll end up with a personal link to a full-featured version of 111FirstDelray.com that presents all the uniquely appealing aspects of Downtown Delray’s first luxury condominium in over a decade; with just one contact – you.